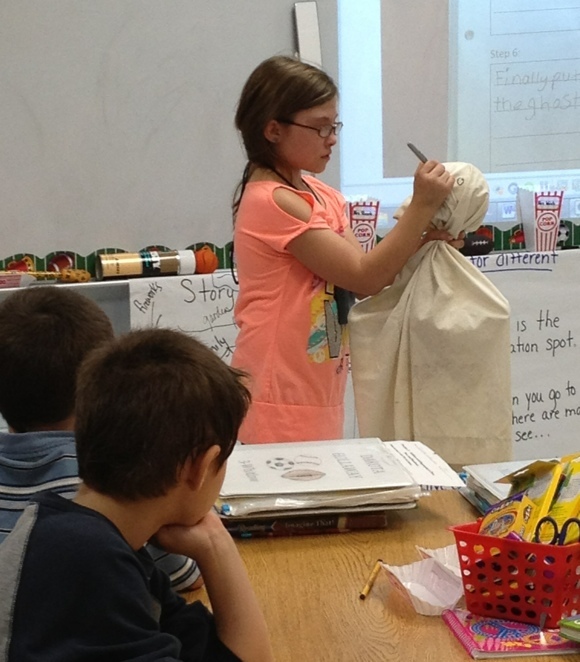 Third graders at Sloan Hendrix have been very busy creating many writing projects. 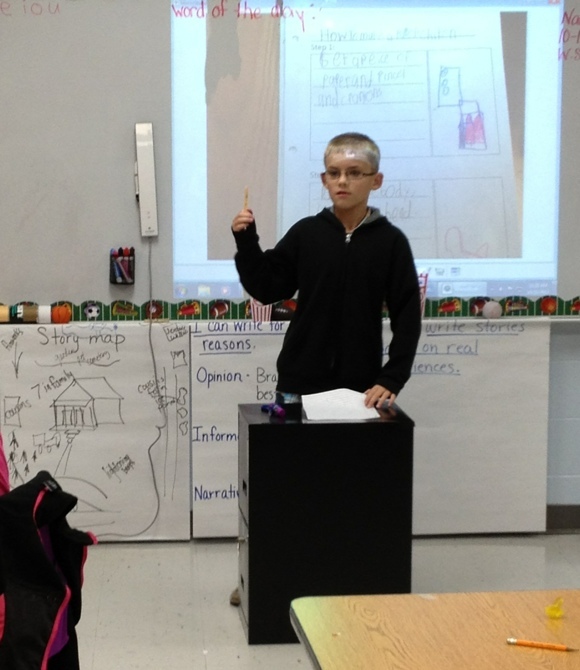 In October the students had to publish instructions on how to perform a task and then they had to teach the class. The students had a great time with this assignment. We had so many creative lessons taught. 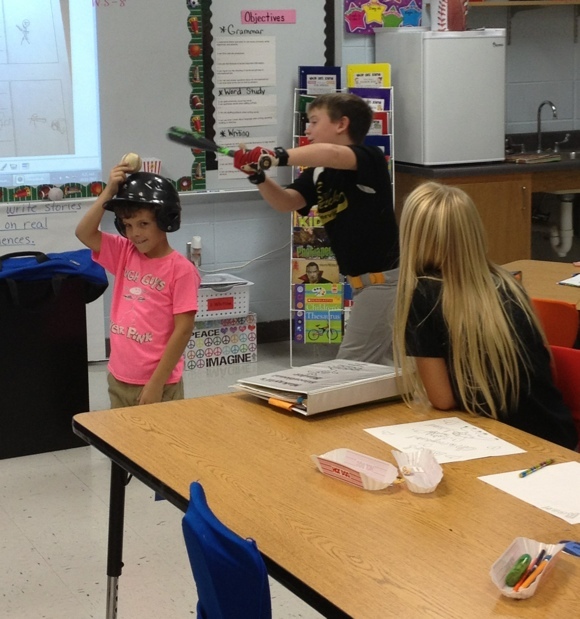 After the project the students agreed that teaching was harder than they had thought.